If you liked this show, you should follow Spooky Boos Scary Story Time. You've been wondering what that awful goo in your sink was for days! It gurgles and moans and slithers away when it gets hurt. Then one day, it notices you! 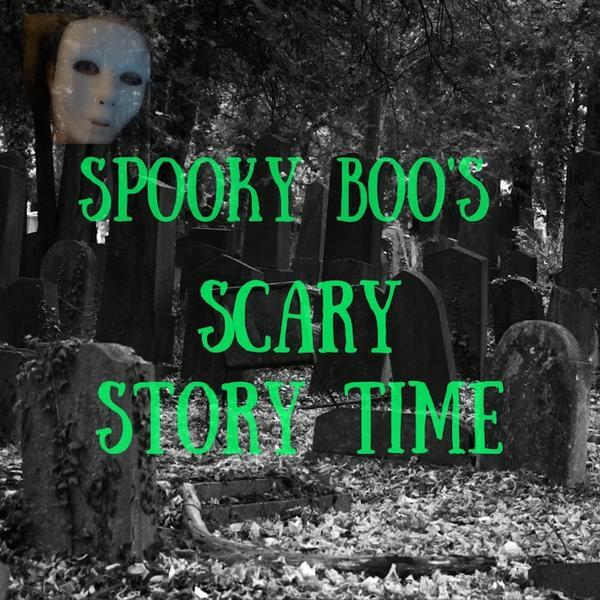 PODCAST ----- "Alexa or Siri, play podcast Scary Story Time"
Thank you for visiting my scary story channel. I love telling true scary stories! I also enjoy telling creepypasta stories and other stories from Reddit as well as my own fiction stories that I have written. I accept submissions in anything paranormal from aliens, ghosts, cryptids, shapeshifters, haunted houses, poltergeist, serial killers, stalkers, psychopaths, etc. I take both true scary stories and fiction. There is no pay for submissions. You keep all of your rights to your story. PLEASE only send me the story if you own the rights to the story. Do not send me stories written by others. Thanks. If you have a suggestion written by someone else, please send the link to the story suggested.